OLE announced their special contest “OLE Beauty Pageant”. 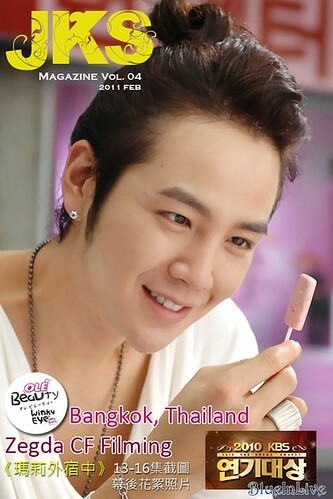 20 winners will fly to Korea in April 2011 to have dinner with Jang Keun Suk! 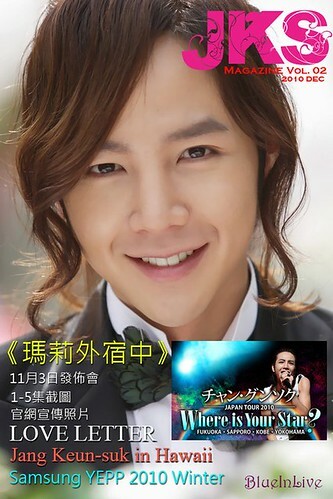 A search is on for the 20 winners, and see who will become JKS’ date. 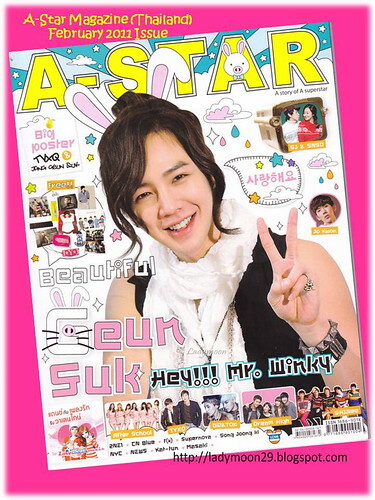 [23 Mar 2011] Release of JKS new album!!! 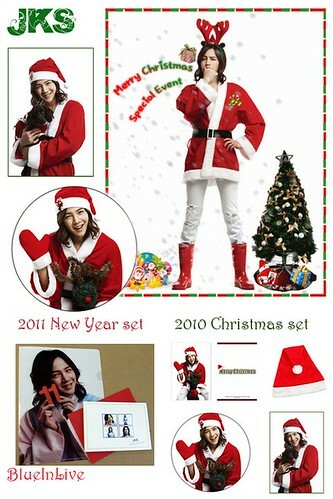 Jang Keun Suk is releasing his first solo music album on 23 March 2011 in Japan!! The album, to be released by Pony Canyon Japan, has 2 editions – the limited edition includes a DVD and the other does not. Now, I can’t read Japanese, but it seems like there will be 3 new songs in this album. And the music producer is the one who produced “My Bus” in “Marry me Mary” OST. They are in the midst of selecting songs, and recording will begin in early February. 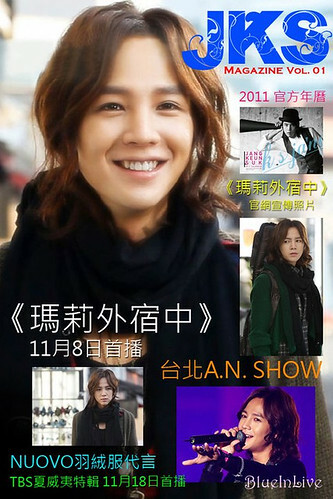 On 27 March 2011, JKS will appear at his showcase at Tokyo Big Sight, where attendance is expected to be around 20,000 people. For now, it seems that the album will be released in Japan first (or only?). I must get hold of the album by hook or by crook! 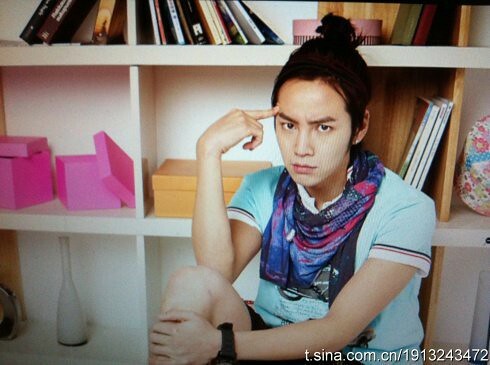 Read more[23 Mar 2011] Release of JKS new album!!! Did I say I love Baidusukbar? They’ve got Korean-Chinese translators, and a wonderful and dedicated publications team who brings us a pictorial highlight of Jang Keun Suk’s recent activities. Enjoy! p.s. Please do not reproduce elsewhere without proper credits. for the filming, testament to his international star status. roles in the commercials such as skateboard specialist and hip-hop dancer. filming staff, with credits to Baidusukbar.